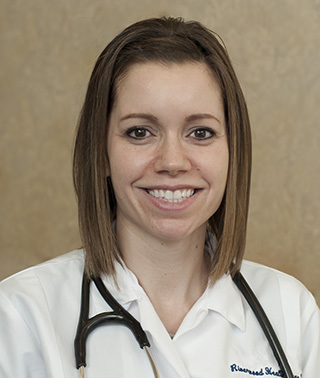 As a family nurse practitioner, Jen sees patients primarily at Riverwood’s Aitkin clinic across all ages and life stages. I like to engage my patients in their healthcare needs. Together, we can develop a plan for healthy living, disease prevention and maintaining stability in those with chronic health conditions.